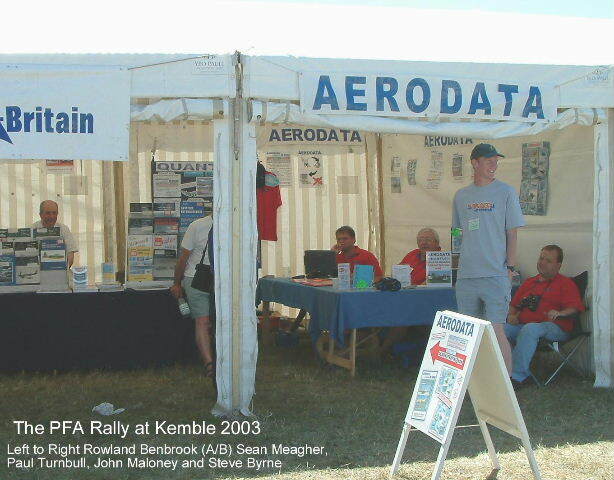 From the mid nineties, we were able to provide demonstrations of our database products and add-ons at our stand which was present at various airshows. We decided against making any appearances in 2007 due to health reasons and at this point we have no future plans to take the "show on the road". Bernie & Val joined by Paul Turnbull, our subsequent owner.